You are here: Home / Freelancing / Upwork / How to Get Your First (or Next) Client on Upwork? Getting your first client is the most important step to be a freelancer on Upwork. There can be tons of advise others can give about what works and what doesn’t. But the first client you get with your own effort on Upwork makes you believe it is not about what others achieved or said. 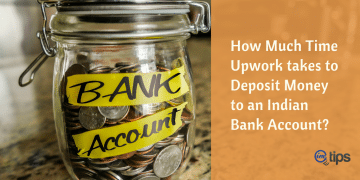 There are many bloggers who share their Upwork success stories. 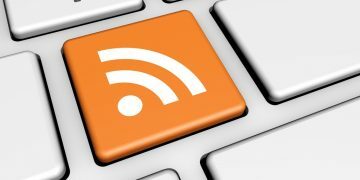 As a reader, you do believe in it as well but with a pinch of salt – they have a reputation already built. Once you have your first client, those beliefs and success stories become a reality and you dare to dream. Nothing significantly changes from being no clients to winning the first client but once you have that belief, it becomes much easier to find the second client. Your trust in your own ability increases many folds. 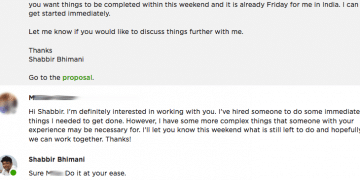 So what does it take to get your first client on Upwork? Let me share 10 tips to get your first (or next) client on Upwork. 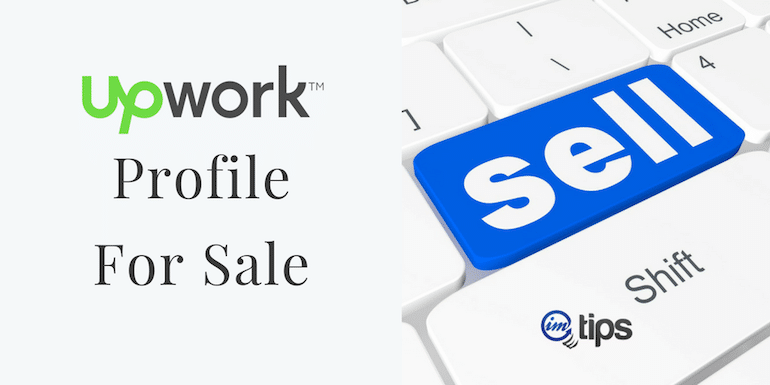 The first thing one needs to do is get the Upwork profile approved in a niche you want to have clients. 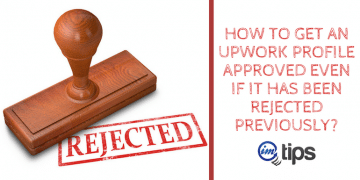 Here is my step by step guide on what you should be doing and what you shouldn’t be doing to get your Upwork profile approved. Even if your profile is approved for a different set of skills, once approved you can change them later without requiring you to get it approved again. It isn’t as tough as it may seem to find your first client outside of Upwork within your contacts. 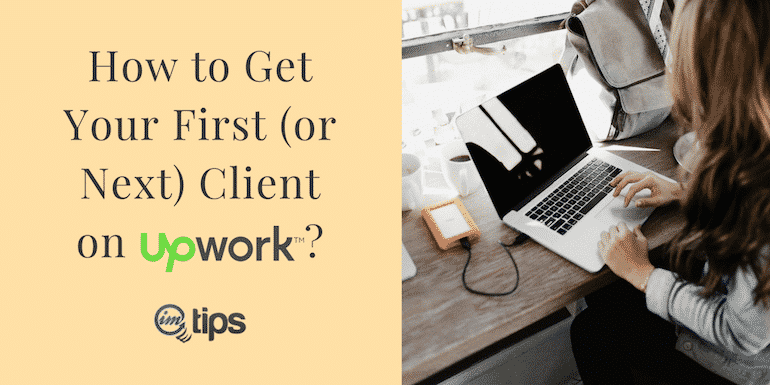 Here is my step by step guide to finding the first client outside of Upwork. It is a simple and easy process. Now all one needs to be doing is bring that client on Upwork. 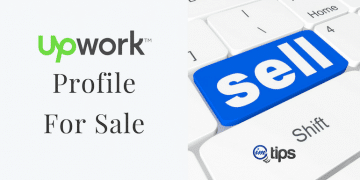 It can also help you get your Upwork profile approved instantly. The proposal is the first impression you make of your services being offered. It is not only important to make a lasting professional impression but it should be crafted perfectly for the project you are bidding for to help client build trust. 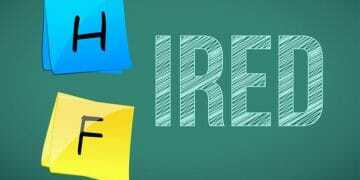 Over time you will become efficient in crafting better proposals for your niche through proposal templates. Here is my Upwork proposal template that wins me job always. Feel free to use the same template or change as per your needs. Even if you are using a template, make sure you understand client requirements, build prototypes if you don’t have them handy. If things aren’t working out, use the feedback loop. 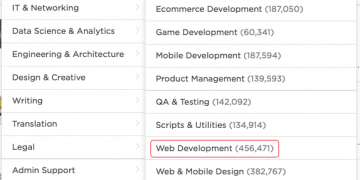 Question everything that you are doing on Upwork. Does your profile (overview, expertise) match the projects you are applying for or they talk differently? Does your proposal address common client questions with samples related to what client is looking for? Are you asking the right questions to your potential clients? Is it that you are applying for projects in the wrong category or may need to move on to other programming languages? Freelancing is a long-term play. 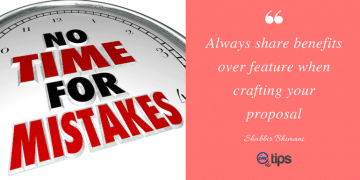 Have some patience and try to work your way out. If you don’t want to be a freelancer badly, you will quit. 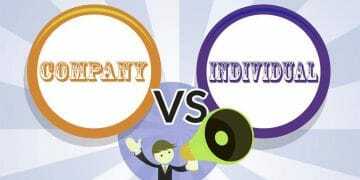 It isn’t easy to be an individual freelancer but it is worth the effort. Upwork tests are a great way to help you check where do you stand in the midst of other freelancers. There is no alternative to learning and tests helps you realize how well you know of something. A decade of experience doing PHP programming as a freelancer, I keep learning. Recently I worked for a client in PhalconPHP. This was my first project in Phalcon framework and I had very little idea about the framework but was ready to learn it. 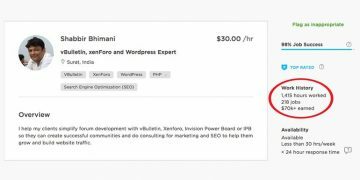 The best part is, you can add your Udemy course completion certificates to your Upwork profile as well. Many new freelancers try to keep the hourly rate at the minimum allowable value of $5 per hour. 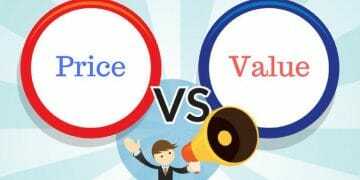 If you value your services to be so ineffective, why will client value them any better? If a client has the budget to hire $20 per hour developer and needs a good mix of expertise and experience, why will they hire a person who himself doesn’t consider to be worth more than $5 per hour? Clients don’t sort based on the price and hire the one at the top. They are looking to hire the person with needed expertise. So never ever set the hourly rate at the lowest possible value. It depicts you don’t know anything. Instead of working for so low, try to learn something new to be able to charge better rates to clients. You can’t be a programmer for everything under the sun. Any search for a PHP freelancer on Upwork and you will find programmers with expertise in multiple programming languages. As a client, if you are willing to hire a PHP developer, will you consider them? You have to choose one and go deep within it instead of going wide with more programming languages. Apply for projects posted recently instead of trying to dig old projects and send proposals to them. 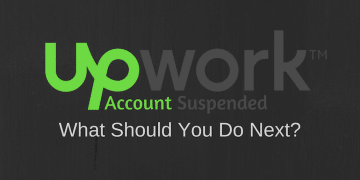 If you send too many proposals without client response, your Upwork account can be suspended as well. So be careful. For old projects client may not be actively looking for somebody or may have found someone else on some other freelancing site. Whatever be the reason, try to apply for jobs that are posted recently instead of trying to dig deeper. Don’t wake up one day to apply for 10 jobs. Be consistent and set maximum daily limits on the number of proposals you want to be writing. One to two proposal per day is good enough. 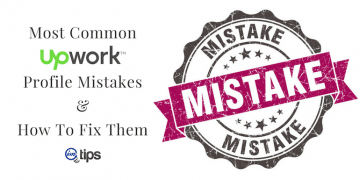 In fact, you won’t have the number of Upwork connects needed to apply to more than one or two projects on a consistent basis. Actually, you don’t need to be applying to so many projects either. If clients aren’t responding to your proposals, sending more proposals won’t help. You need to look at either improving your proposal, the profile, more samples etc. Allow yourself time between proposals to see how clients respond to them. Faster turnaround time helps build reputation and trust with the client to help you close the deal with a client faster. The response shouldn’t be faster only before you are hired but try to respond faster even after the client has hired you. 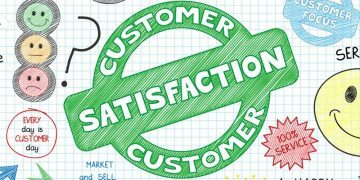 It is a classic way to convert clients into long-term clients. Try to respond to the messages from clients as soon as humanly possible. 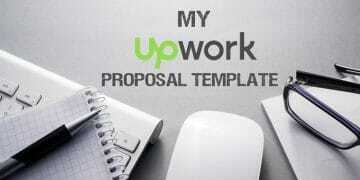 Use an Upwork App on your mobile to be able to respond to proposals faster. Note: The Upwork app isn’t a substitute for the website. The app doesn’t have the option of creating a profile and other kinds of stuff. So you can’t take up the complete being a freelancer on Upwork using your smartphone. It is best to use for responding to messages. I don’t even recommend using an app for sending proposals. 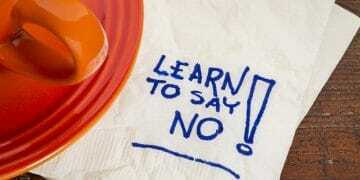 One can use to reject invites but for sending a proposal, I still recommended and using website.